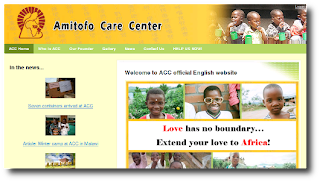 We are glad to announce the new Amitofo Care Centre English website http://amitofocc.com/ Please show your support by visiting the new website! 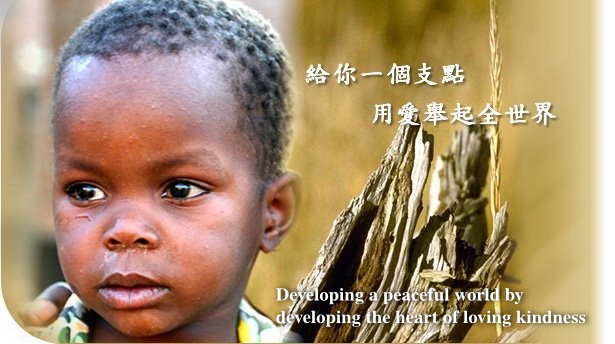 I am trying to access the website for the Amitofo Care Centre in Malawi, but the link doesn't work. We are collecting 1,000 books through the African Library Project to send to the ACC so they can have a library for the children there.